Renovation-Plus Construction Group, LLC. has been serving New York City since late 2001. 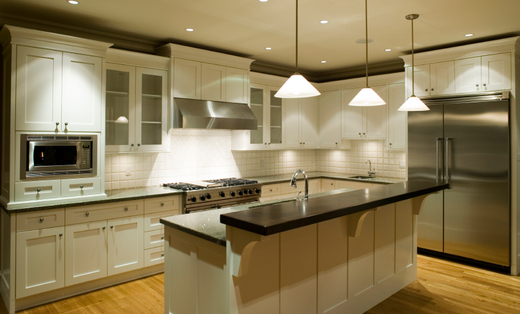 Our team has over 25 years experience in all aspects of renovation services. Attention to detail, superior customer service and quality craftsmanship sets us apart from our competition. We specialize in all aspects of remodeling and can guide you, step-by-step, through the entire process. As most of our experience is in Manhattan, we have become particularly adept at maximizing existing space, expert in turning otherwise cramped spaces into open, airy, comfortable places in which to live. Considered "best-of-breed" in the renovation space, Renovation-Plus Construction Group, LLC is truly in a class by itself. Call today to schedule your appointment. Our experienced staff is eager to work with you on your upcoming project! RPCG, LLC. is NYS Licensed, Bonded, Fully Insured and EPA Certified.